We offer both residential aged care and in-home care services. 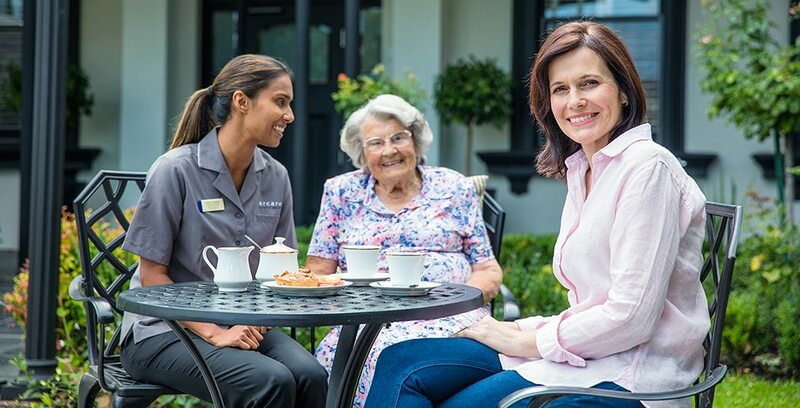 Across our twenty seven aged care residences in Victoria, Queensland and New South Wales, we offer a mix of permanent care, respite care and sensitive (dementia) care. Our in-home care services offer support for clients living in the community. Services range from domestic duties, companionship and transport. Did you see any advertising for the Arcare Springwood Open Day? Did you see any Arcare advertising?